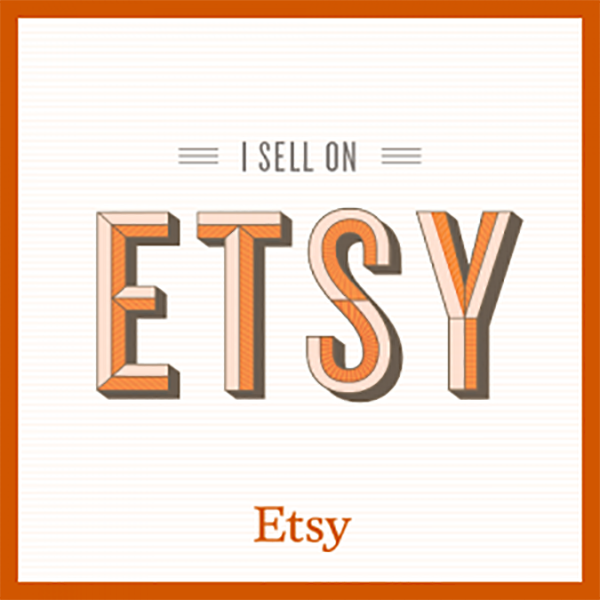 Hello we want to tell You about opening our official Etsy store!!! Come visit and buy your wooden bowtie!! !